The benefits and opportunities of joining food and drink with travel and hospitality will be the focus of an international workshop on food tourism to be held in Alexandroupolis, Greece, in September 2018. Organized by Respond on Demand, Top Tourism and Ramada Plaza Thraki Hotel & Spa, the workshop “Food Tourism: A Piece of Cake?”, will be held under the auspices of the World Food Travel Association (WFTA). “The purpose of the workshop is to show stakeholders in the Eastern Mediterranean the value of food tourism and how they can benefit,” WFTA President Erik Wolf told GTP Headlines. 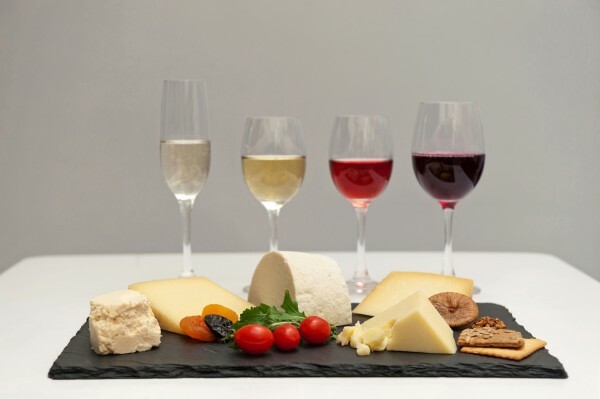 According to Wolf, the workshop will present many hands-on approaches to what Greek professionals can do to develop and promote their own food and beverage products as visitor attractions. “WFTA will be there and we are looking forward to it,” he said. 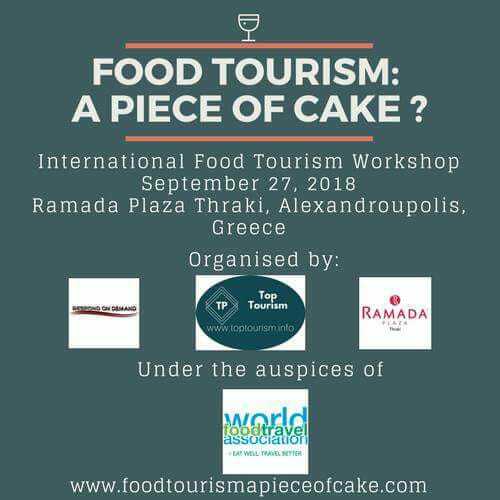 The “Food Tourism: A Piece of Cake?” workshop will be held at the Ramada Plaza Thraki Hotel & Spa on September 27, 2018. Wolf will be the main speaker of the workshop. 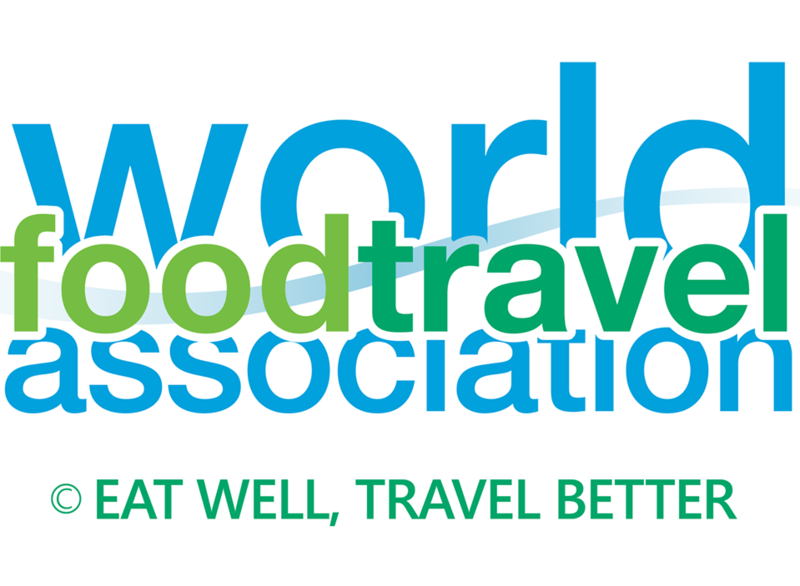 Based in the United States, the WFTA is a leading authority on food tourism and currently counts thousands of registered members from all over the world. The association is now in the process of moving toward closer ties with Europe. Greece – An undiscovered foodie destination? 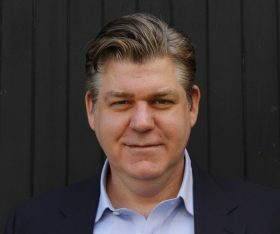 Regarding Greece in particular, Wolf believes that Greek gastronomy can and should evolve into a strong product for the country’s tourism. GTP: Greece and gastronomy. 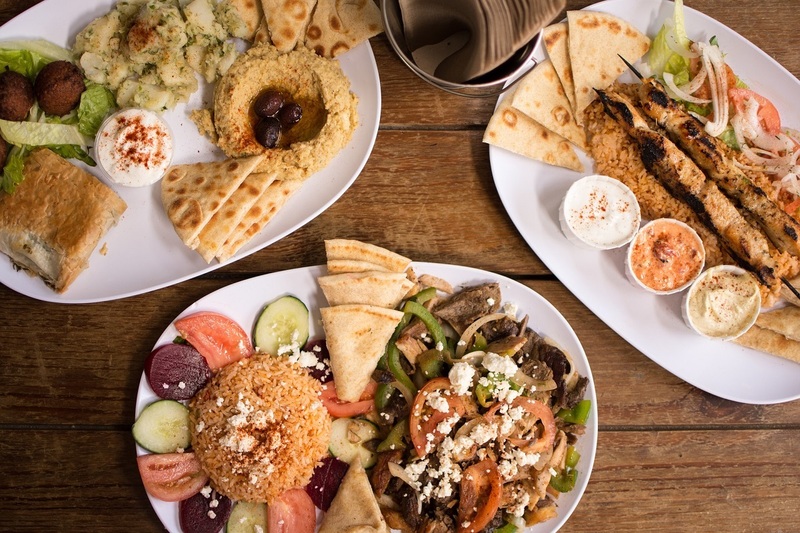 On a scale from 1 to 10 where would you place Greece in regards to Food Tourism? Would you say that Greece is an undiscovered foodie destination? Erik Wolf: It’s hard to give a ranking like that, especially since I’m not 100% familiar with the regional Greek dishes. Still, based on my experience, I would have to place Greece towards the higher end of the spectrum. 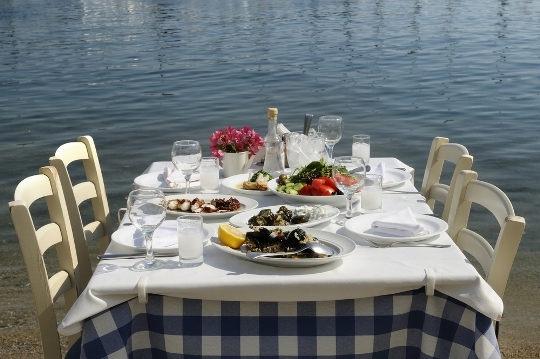 Most people have great eating and drinking experiences while in Greece. I think Greek food is known generally, but not as well as Greek food in Greece. That’s the beauty of food tourism: because of the terroir of the food and drink, and the authentic recipes and ingredients, many dishes can only be truly enjoyed in Greece itself. 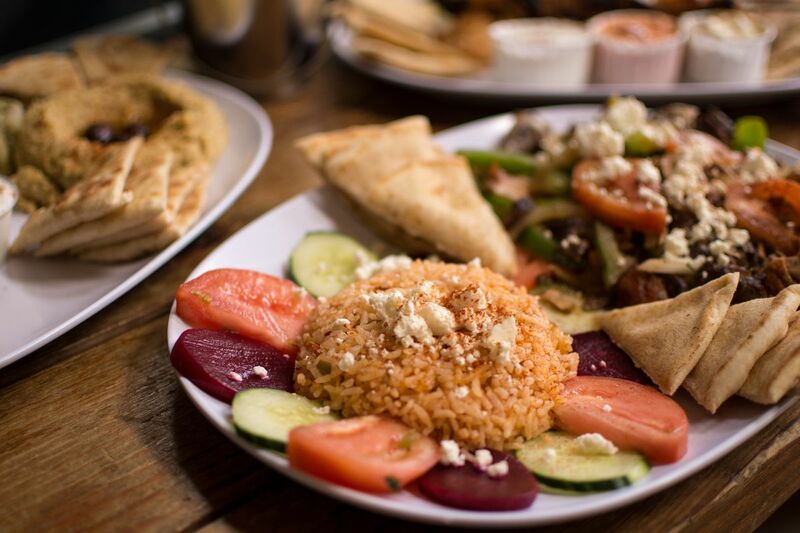 The same food in other cities where many Greeks live, like Chicago, London or Melbourne, simply won’t taste the same. GTP: In September, the WFTA ambassadors in Greece, Maria Athanasopoulou and Chrissa Krassa, began introducing the association to the Greek market. Have businesses responded? Erik Wolf: Most definitely. We’ve seen a marked increase in the number of inquiries from Greece. It is very helpful to have such committed ambassadors like Maria and Chrissa in the country. They have done a great job getting the word out about our association and food tourism in general, in Greece. GTP: In which destinations has food tourism flourished worldwide and attracted more tourists? Erik Wolf: Destinations flourish for different reasons. Some destinations like Italy are known for great food. Their challenge is not to rest on their laurels, still, it is a very popular destination for food. Sweden used to do a lot to promote its food, which is excellent, but its government shifted its focus radically so that is no longer the case there, despite some success with their food tourism promotions. Ireland is doing a great job in building its national identity and sense of place for food travelers. Peru is well-known for gourmet cuisine, which has been its tourism office focus for some time. Unfortunately, its wonderful street food is largely overlooked. Every destination has pros and cons about its food and beverage tourism sector. 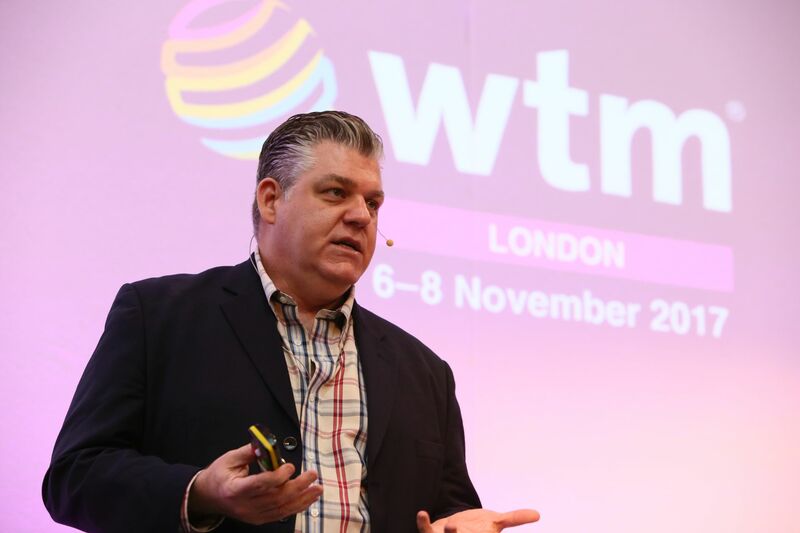 GTP: The WFTA held an event during the World Travel Market 2017 in London. What was its focus and what was its outcome? Erik Wolf: Our association is a strategic partner with World Travel Market. Each year, we deliver a session about food tourism. This year’s session was entitled “Getting Food Tourism Right”. There is still a lot of confusion over what food tourism is, and its benefit. We wanted to show the different sectors that have a stake in food tourism, so we had representatives from destinations, foodservice, technology, and of course tour operations. We would love to have had more sectors, but our time was limited. The turnout was excellent, about 250 people filled the room. GTP: What are the goals of the WFTA for the coming years? Erik Wolf: In 2018, you can expect a complete overhaul of our Certified Culinary Travel Professional program, as well as our Masterclasses. We’ve always been strong in education, and now is the time to add to our teaching portfolio. Of course, we will continue to promote our membership, and publish more of our Eat Well, Travel Better: The Business of Food Travel podcasts. We hope to work on consulting projects and speak at more events too. And we have a couple surprises in store for you too! GTP: Is the WFTA planning further actions in Europe? Erik Wolf: Indeed. We’re looking at opening an office within the EU, largely so that we can serve our growing membership base in Europe. We’re also doing more and more consulting projects in Europe, and growing our ambassador base there. For speaker submissions and sponsorships, please contact: director@responddemand.com.